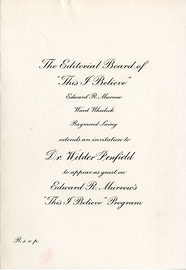 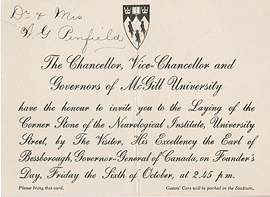 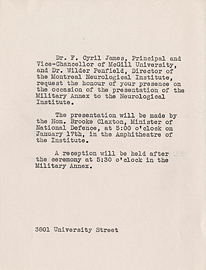 Invitation to the transfer of the Military Annex to the Montreal Neurological Institute. 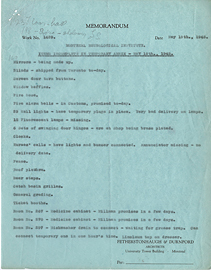 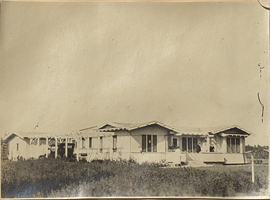 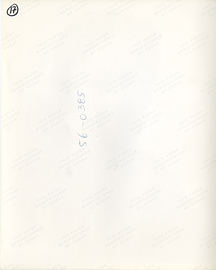 Items Incomplete in Temporary Annex - May 10th, 1945. 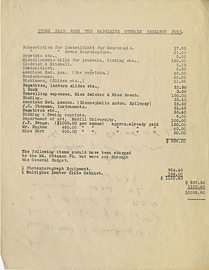 Items Paid from the Madeleine Ottmann Research Fund. 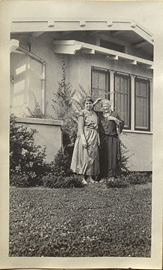 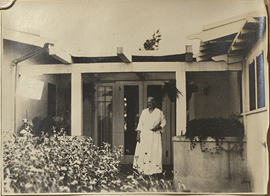 Jean Jefferson Penfield and a Woman, photograph. 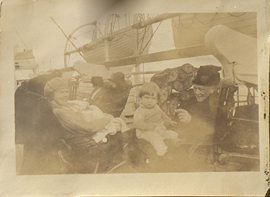 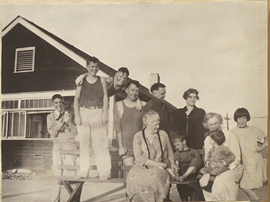 Jean Jefferson Penfield with her Grandchildren, photograph. 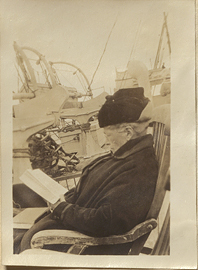 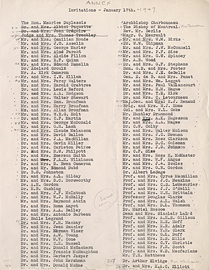 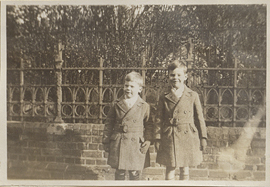 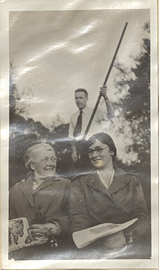 Jean Jefferson Penfield, photograph (back).